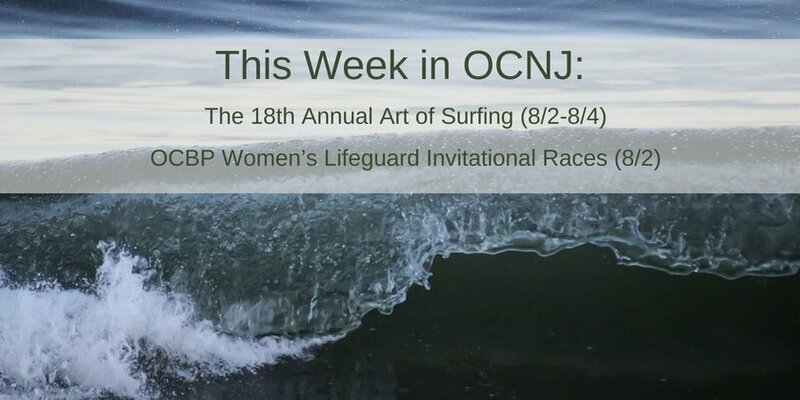 Mark your calendar for Sunday, October 14th – we have a big day down here in OCNJ! Join us at the Ocean City High School Practice Field 6th Street & Boardwalk for the Making Strides Against Breast Cancer Walk. Registration starts at 8:30 AM and the walk starts at 10 AM! For more information click here go to makingstrideswalk.org/oceancitynj. 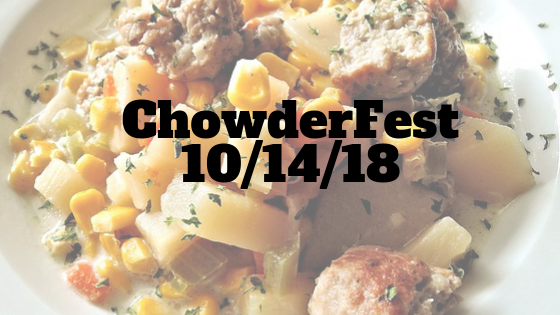 After our walk we have the 3rd Annual Chili Chowderfest Benefiting the OC Firefighters Charitable Foundation. Taste Ocean City’s best purveyors of hot steamy chili’s and chowders. There will be a DJ and fun for the kids! For more information check out this website! www.eatinocnj.com. 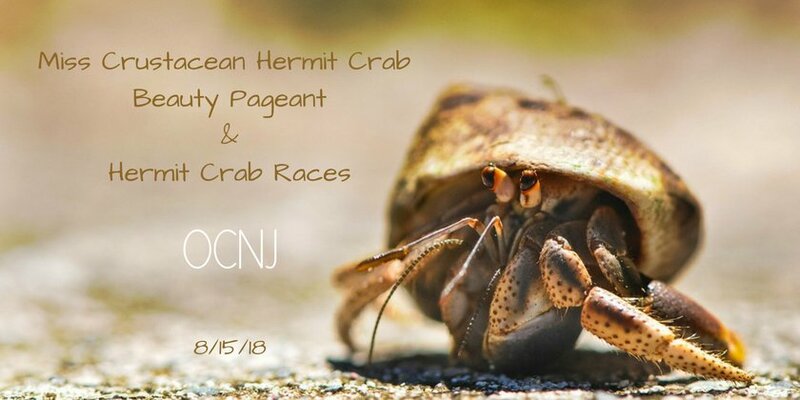 Summer 2018 was a great season in Ocean City, NJ! The town was bustling with people and the piers had new rides and attractions that continued to draw in a large family-friendly crowd. The eight miles of beach and bay make this town so amazing. The beaches ar clean and the water has been beautiful. 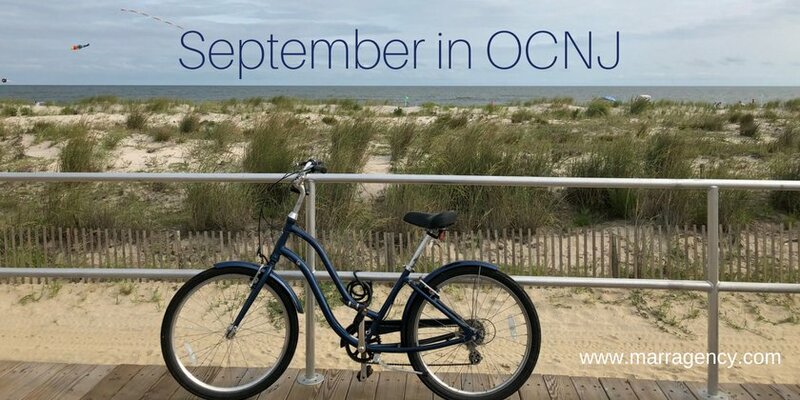 OCNJ is the best place for families to vacation on the east coast. In fact, there’s still time to enjoy what is last of the summer. If you would like to take advantage of the quiet beaches and calming waves go to our rental page to find some great priced rental homes! 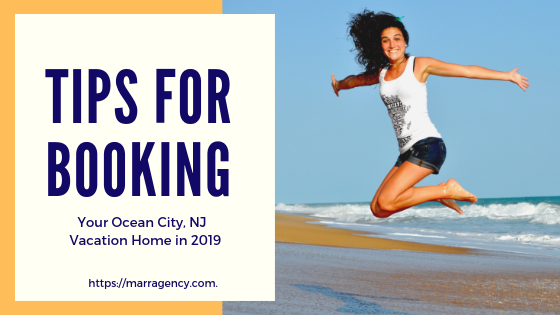 If you are starting to think about your summer vacation plans for 2019 we are busy preparing the property rentals. Contact us so that we can give you first access to secure your dream beach vacation for Summer 2019! 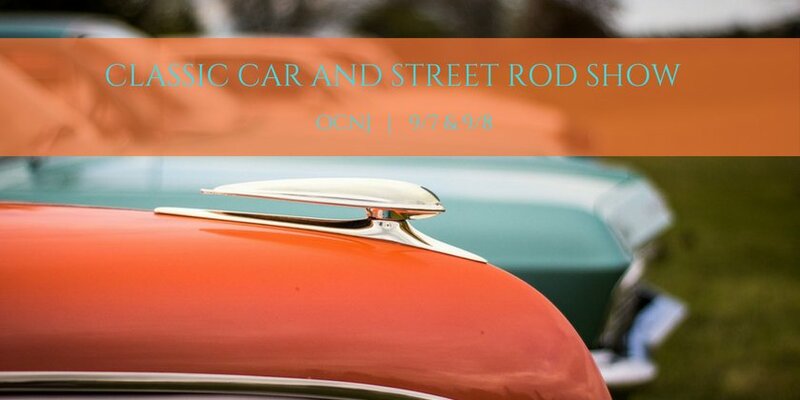 Calling all classic car lovers – the Classic Car and Street Rod Show is taking place this weekend (Friday 9/7 & Saturday 9/8) at the Tabernacle (550 Wesley Ave) in OCNJ. The show will feature cars and street rods from 1988 and earlier. The event kicks off Friday night with a sock-hop party from 6 pm – 7:30 pm. Enjoy dancing, games, family fun and more. On Saturday, the cars will be displayed from 8 am – noon at the Tabernacle, and then will head up to the boardwalk where they will be displayed until 4 pm. An awards ceremony will take place at 3 pm at the Music Pier (Boardwalk & Moorlyn Terrace). Are you Pink Floyd fan? 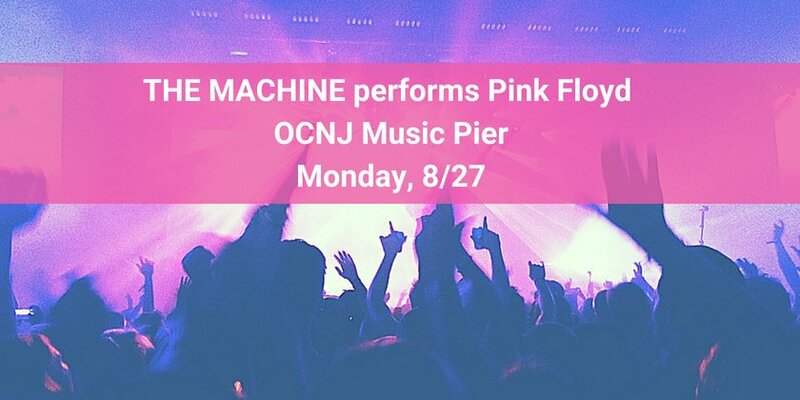 Don’t miss America’s top Pink Floyd show by THE MACHINE, a fan-favorite at the Music Pier, produced by BRE Presents & Bob Rose. 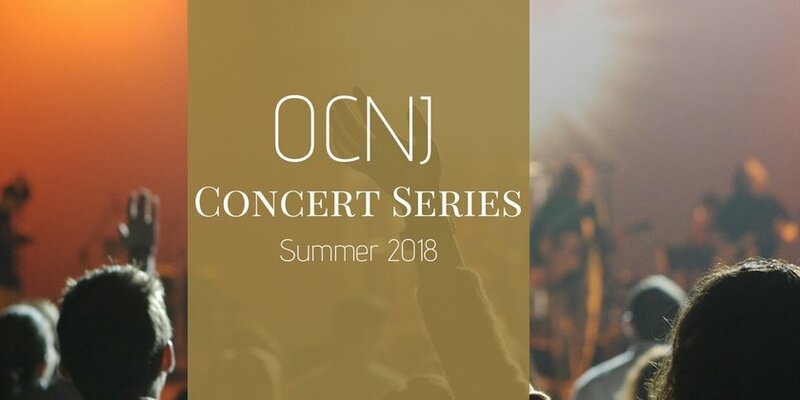 This special 30th Anniversary performance concert begins at 7 pm this Monday, 8/27, at the Ocean City Music Pier, 825 Boardwalk & Moorlyn Terrace. The New York-based band focuses on making every show an authentic Floydian experience for the crowd, with a diverse mix of Pink Floyd’s hits and catalog, stellar musicianship, and a dramatic lighting and video show. For tickets, please visit here or call 1-800-745-3000. We’re pretty sure you’ll go goo goo and ga ga over this parade! One of America’s longest running baby parades takes place this Thursday, 8/9, on the Ocean City boardwalk between 6th St. and 12th St. from 10:30 am – 12 noon. There will be bands, special guests, and a ton of adorable babies in themed strollers, wagons and floats. Specialty and overall awards will be presented. Children ages 10 and under may participate. The entry fee is $5/child. For more information or to participate, please visit here.